SKU: patcha-mmgdg-2017. Category: CASEC Sponsorship. Become a sponsor. We are really making a difference and we need your support. 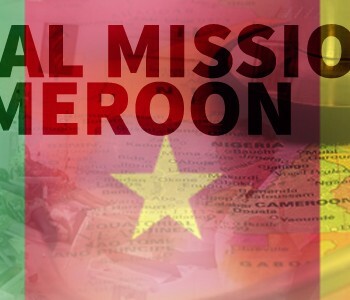 Yes, the 2017 CASEC Medical Mission to Cameroon is around the corner.